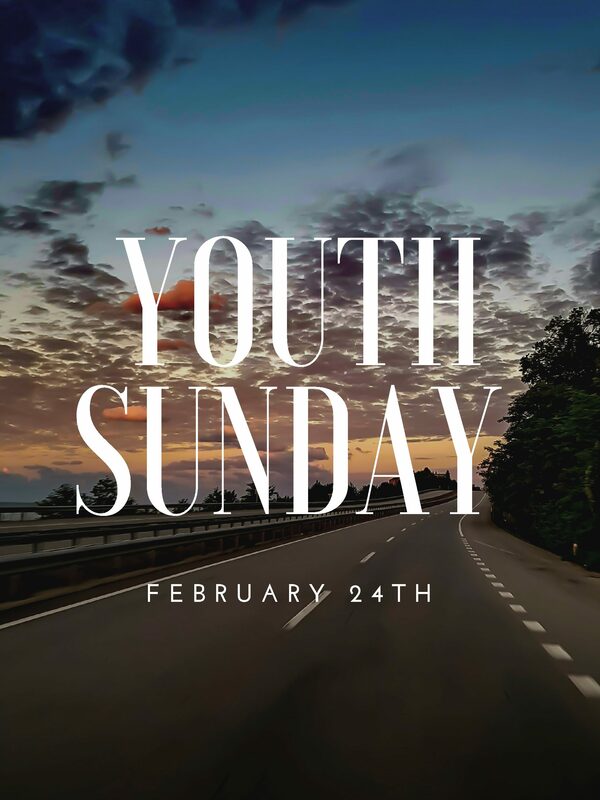 Youth will not meet December 23- Jan 2nd. We will resume on January 6th! 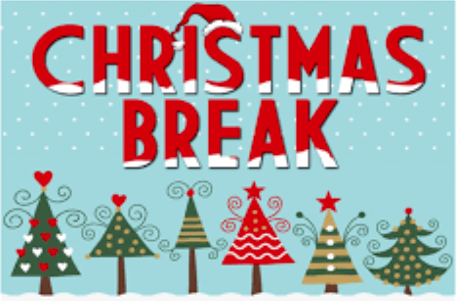 We hope you all have a restful break surrounded by family. We also pray you take plenty of time to reflect on the reason for the season!